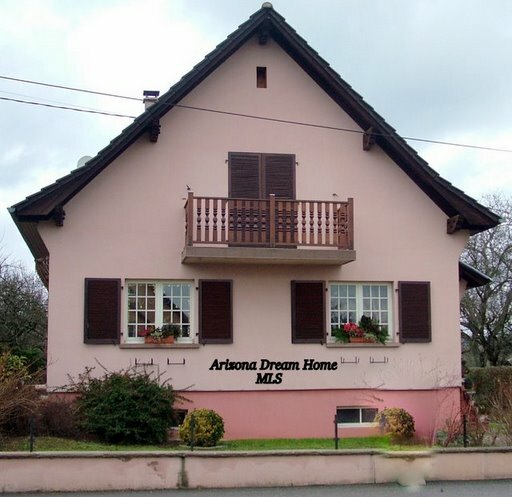 Even if you are not ready to buy a home right this minute; Take a minute to look for your Arizona Dream Home. Dream Home is in the mind of the dreamer. We are interested in your ability to get information you want and quickly. Just let us know if you need a more specific search. A Dream Home is any house you pick to start your life over again. Some of the greatest values come from your stage in life. Each stage has its own markers like emotional benchmarks. If you don't think you are sensitive about these things, the process of these will change your life experience from a deep place we like to call the heart. Here are a few. Prominence in the Work place. The additions want their own room! Horses, RVs and Gardens, Oh My! Almost and Empty Nest, quiet is so loud. A cottage to retire in. A move to live with the Kids. A second home to warm up in, You Snowbird you! A life of leisure on the Golf course. A Condo and they do all the work! A Quiet Cabin for peace and relaxation. Ahhh. There are so many reasons. All of them have a deep element of life's quests and adventures. We want to help make them come true for you. We (together) can make it happen!